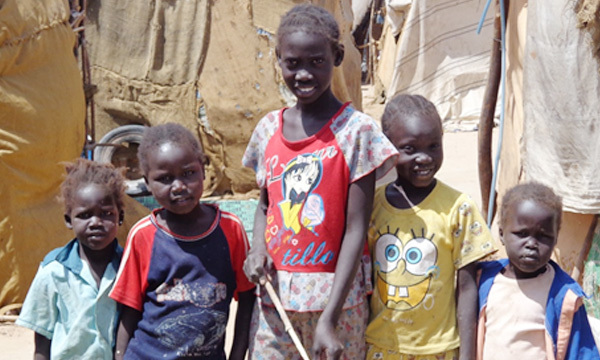 South Sudan (Mission Network News) — It’s been just over two months since the South Sudanese government declared famine conditions in parts of the country, according to Relief Web. Now we’re getting close to what’s called the “lean season” in South Sudan from May to July. The latest UNICEF report says over five million people—almost half of the South Sudanese population—will face severe food shortages, and over one million children will be acutely malnourished.